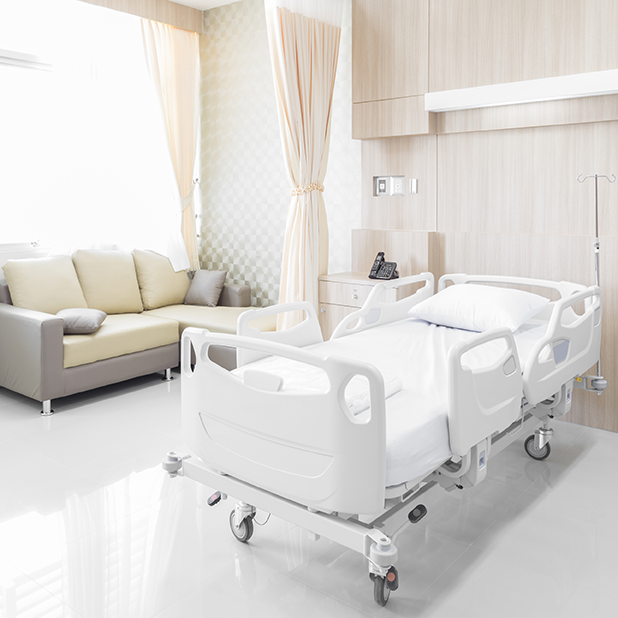 Our SENSATEC restraint-free fall management solution reduces the risk of falls while preserving the dignity and comfort of those in your care. Integrating SENSATEC into your nurse call system eliminates all audible alarms when a resident gets up. This means it will not unnecessarily restrict freedom of movement or emit tones that are potentially disturbing to patients (the goal of new CMS guidance regarding fall management solutions). Staff can be notified through the call system, and can move quickly to assist the resident if necessary. Our sole focus is on developing solutions that keep people safe, improve care, and increase staff efficiency. Your staff needs to focus on caring for patients—SENSATEC provides a simple fall prevention solution that helps them do just that. A voice message from a family member or loved one can be recorded to encourage patients to wait for help. Alerts can be further customized with 8 tones or melodies. Staff can be notified through our nurse call system, and can move quickly to assist the resident if necessary. Comfortable, no-slip sensor pads are available in multiple models for short in-patient stays or for longer-term monitoring. 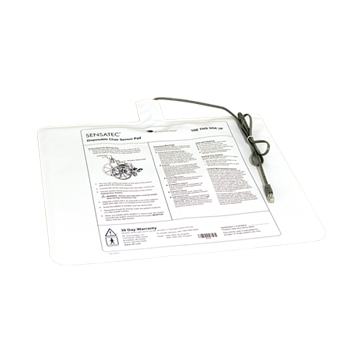 Large chair and over-sized bed pads cover more surface area for fewer false alarms. Pads are durable and latex-free. Available in two styles. 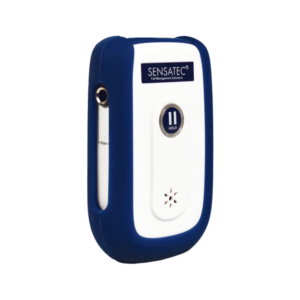 How Can SENSATEC Benefit You? Call us today to learn how your facility can be safer with our SENSATEC products.